Check out the third episode of Embedded for UFC 236. UFC 236 is almost here, and as usual, Embedded is here as well. The show that gives you an inside look at the marquee contestants on PPVs has issued the third episode for this weekend’s big show in Atlanta, and it serves as a brief introduction to the fighters at the top of the card. Dustin Poirier goes and gets a haircut. He talks about fighting for different reasons now than when he started out. 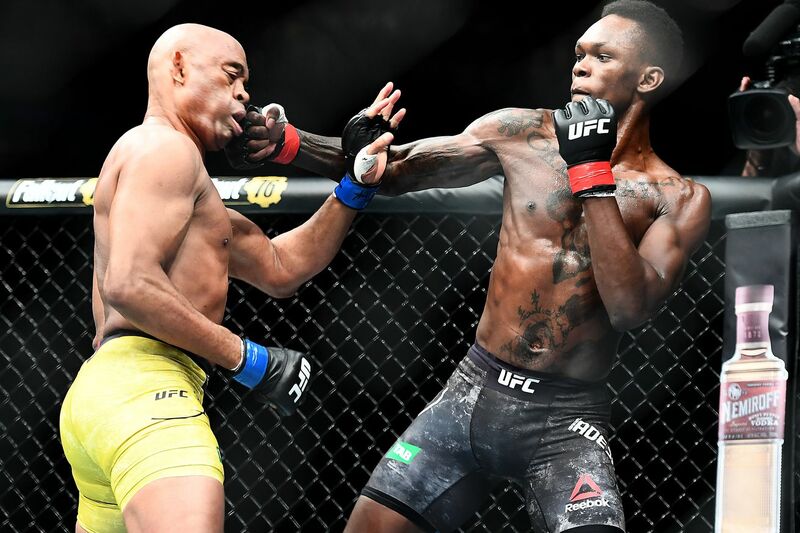 Israel Adesanya had to take four flights to get to Atlanta. Max Holloway meets Max Griffin, and then signs some posters. He discusses signatures and trading cards, and how his signature changes after doing it a bunch of times. Poirier flies from Florida to Georgia, and talks about his team being a family. Holloway gets fitted for his fight gear and clowns around about the censors in the gloves. Kelvin Gastelum lands in Atlanta, eventually. He had flight issues as well. Henry Cejudo calls Gastelum to tell him he’s coming out along with Yair Rodriguez. Adesanya does some media, and talks about where he’s going to target Gastelum. They meet up in the equipment room, and it’s all respect. And that’s it. Not really much to this episode at all. UFC 236 goes down this Saturday night in the State Farm Arena in the ATL.